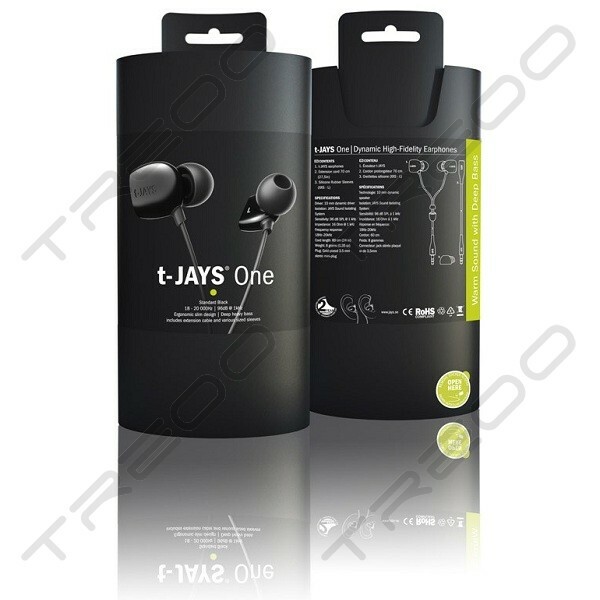 t-JAYS One delivers great tonal detail and its deep, warm bass notes enhance your music, lifting it into another dimension. 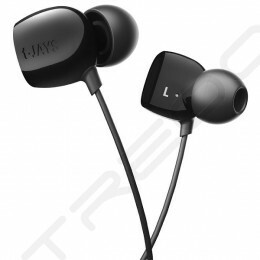 The earphones themselves offer up a natural sound experience through their slim line, ergonomic design. 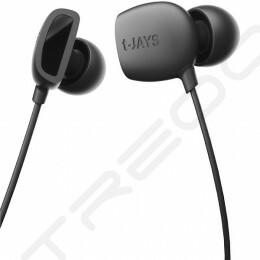 The t-JAYS One Sound Isolating In-Ear Earphones deliver detailed tones and deep warm bass, thanks to their powerful 10mm speakers, capable of hitting each and every note. 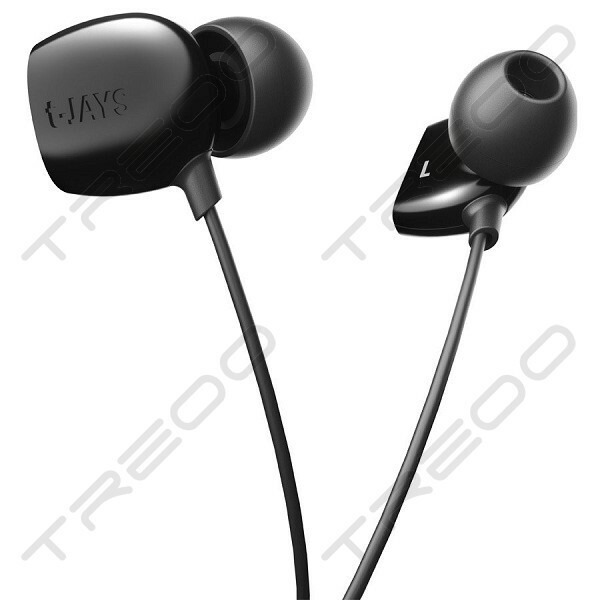 These in-ear headphones will not only improve your music, but lift it into another dimension of musical bliss! With sound isolating tips capable of blocking out annoying external sounds up to 40 dB, no longer will loud mouths or traffic spoil your favourite track. With a comfortable, slim line design, these are ideal for use with your iPod, mobile phone or MP3. Maximize flexibility of usage options; keep your music source in your jeans pocket, jacket pocket or on an armband and have the right length of cable each time to help avoid annoying tangles. Use the gift box included to store your silicone sleeves and accessories when not in use or to protect them on the go.